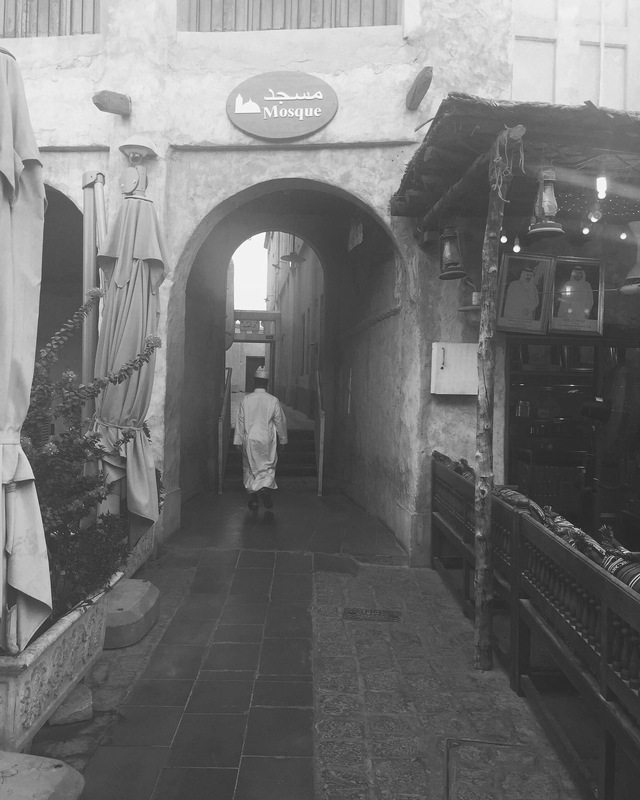 Doha Series | Maghrib | The call to prayer echos throughout the older parts of the city and across the centralised Souq. Men rush to perform oblution before the call is over. It’s a magnetic force of good to remind them all that whatever happens from day to day, a collective prayer keeps them hopefully united, humble and giving.